Asbestos is a dangerous mineral that can cause serious illnesses such as lung cancer, mesothelioma, and asbestosis if inhaled. If you suspect you have asbestos-containing materials on your property, do not risk disturbing them! The best way to safely and effectively complete an asbestos removal in Mission Viejo CA is to call the pros from AQHI Inc.
Do You Need Asbestos Removal in Mission Viejo CA? 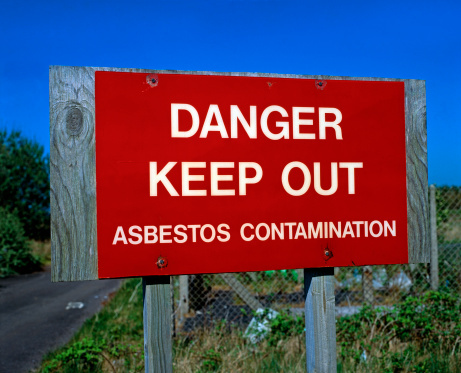 As these materials age and begin to break down, they can begin posing serious risks to you and your family, and the only way to eliminate the risk is with professional asbestos removal in Mission Viejo CA. Our asbestos removal office for in Mission Viejo CA is open Monday through Friday between 8:00 AM and 5:00 PM and closed for lunch from noon to 1:00 PM. With advance notice, projects can be scheduled for weekends, early mornings and evenings.